Hydrofarm's Fan Speed Controller was designed especially for centrifugal fans. 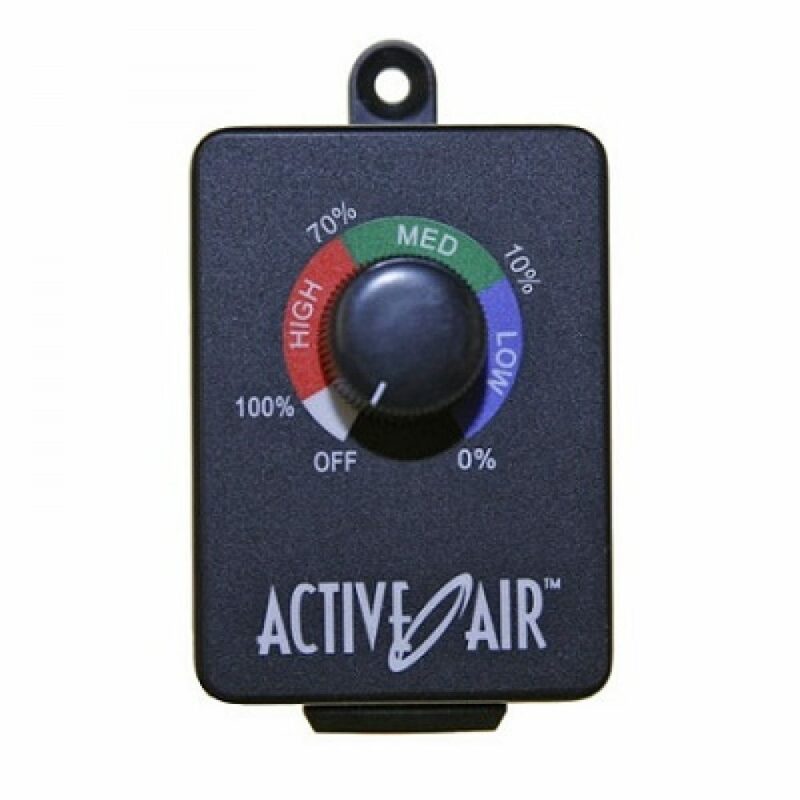 This means it will help prevent damage to fan motors, ensuring longer live for the motor. It will correctly and precisely adjust the speed of centrifugal fans without causing the motor to hum. 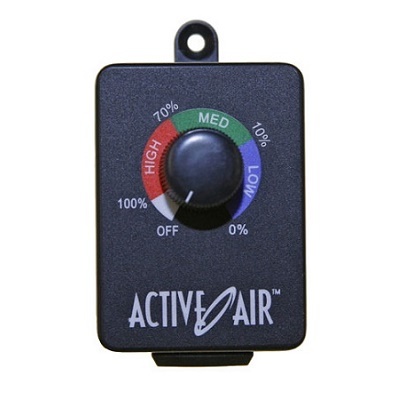 These controllers are more sensitive than any on the market, and are compact and built to last.